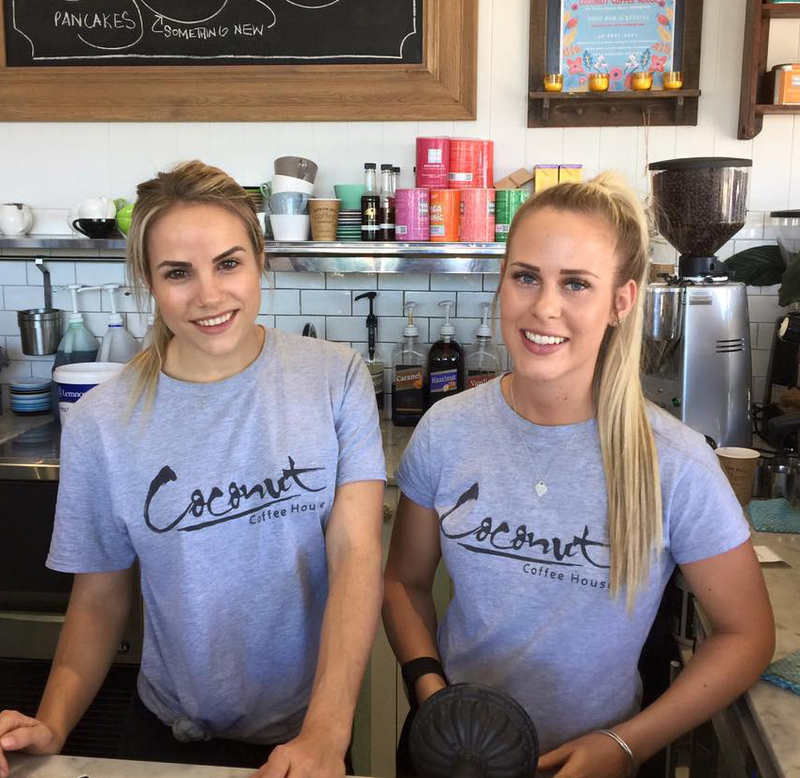 We are always on the lookout for awesome new Coconuts to join our tribe, cooks in the kitchen, uber talented baristas and a genuine smile to greet people with. Please send your CV to info@coconutcoffeehouse.com.au as we keep all applications on file. Alternatively, please feel free to drop in a resume down to the Cafe.